Why do knitting and crochet courses? Not only is knitting and crocheting fun, but it has many benefits. Oftentimes, you go into a trance-like state when you knit or crochet, which is apparently good for you. You also learn right brain skills the same as when you do music, art or ballet. It puts you at ease and is relaxing. 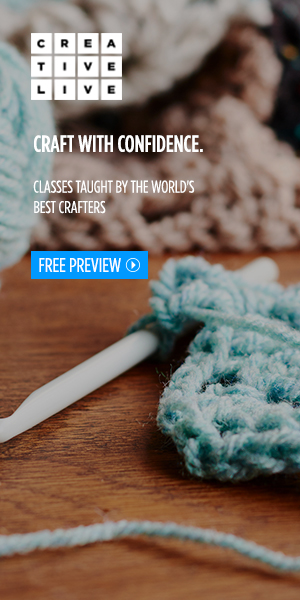 Together with learning to knit or crochet you learn to focus. You learn determination and to follow through. And you learn persistence. Not only this but you learn problem solving skills as well. You need someone to show you how to do it. Knitting and crochet can best be learned by watching someone do it correctly, and by doing for yourself modelling the person. I think it is best to learn from someone who is really good at it so you can become good too. As we learned in Easy Crochet Afghan Beginners Patterns, there are two ways to read crochet patterns. The course above teaches both. Not only that, but you learn important stitches as well. The course below teaches the important skill of joining together two parts. This is invaluable if you make clothing or afghan squares. 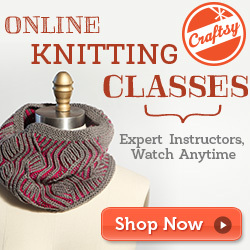 With the knitting courses below you get 13 videos, downloadable content, access for life, and bonus content as well. 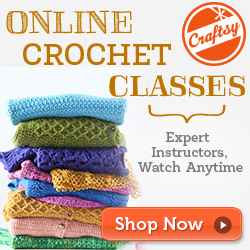 You have to search for your knitting or crochet courses a bit once you get on the site. They have many arts and craft related courses, not just knitting and crochet courses. 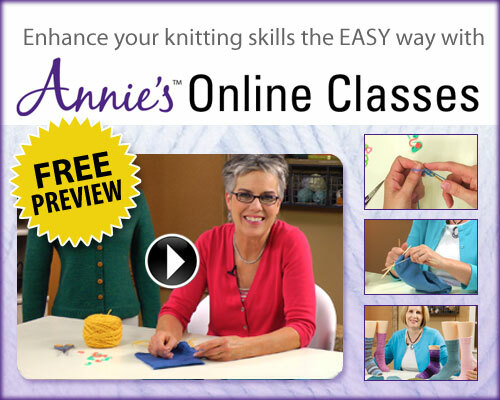 Annie’s online classes are just excellent. There is no other word for it. You get many topics to choose from in knitting and crochet as well as sewing and quilting, and you get it without having to look too hard. Of course, Annie’s website is well established and she has magazines available as well. The courses are taught via video. 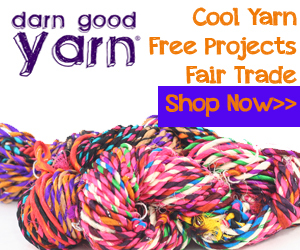 You can get all the knitting and crochet kits and materials you need and crochet or knit along as you are taught. 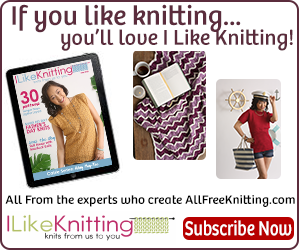 Why learn to knit or crochet? You need to learn to knit or crochet because you can create beautiful garments and items like afghans or doilies, even tablecloths, which you won’t be able to afford if you didn’t create it for yourself. Many of these items stay in the family for generations. Patterns are always in fashion. They never become outdated. You can knit or crochet anything from any decade. Besides, it is not difficult to knit or crochet. And you don’t need to worry about looking the same as anyone else. Each knitted or crocheted item is unique. You will always have something to do. If there are times you find yourself doing nothing, you can always knit or crochet. Like waiting at the doctor’s office, or watching a movie with the family. Knitting while visiting is good too, because you can talk while you work. 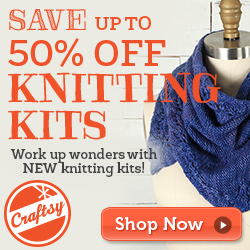 Knitting or crocheting items make great gifts, and people love it. Gifts could take any form: toys, blankets, clothes, doily’s table runners, tablecloths, the list is endless. 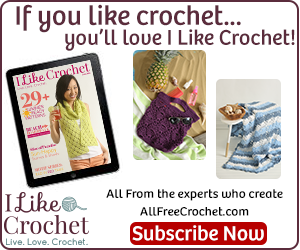 See Easy Crochet Afghan Beginners Patterns and Best Afghan Knitting Patterns for more on knitting and crocheting. Let me know how you get on in the comments, or contact me if you have questions.